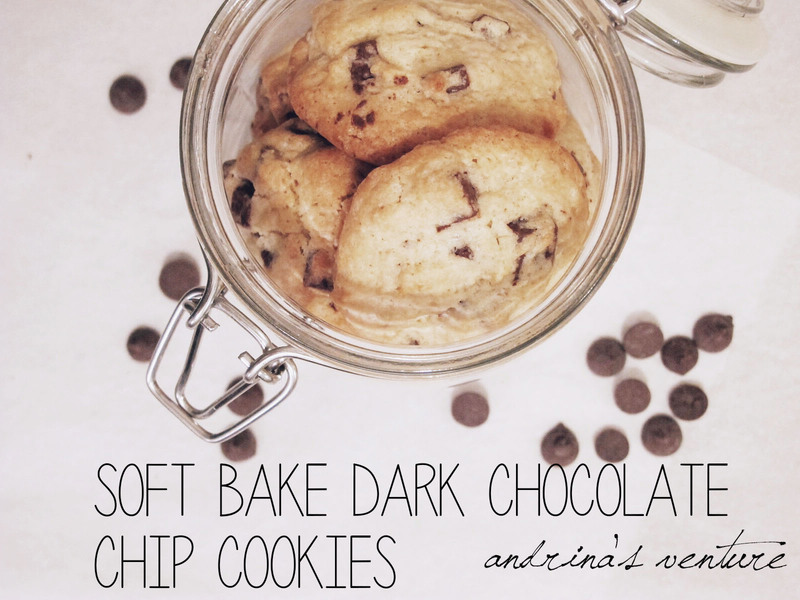 Today I’m going to share the recipe of my fav – soft bake chocolate chip cookies. As a “dark chocoholic”, I took dark chocolate of meji to rock this cookie. You can replace the dark one with milk chocolate or m&m, it’s all up to you.